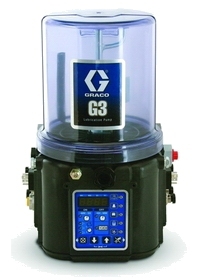 Automatic Greasing Systems Service: Lincoln & GRACO Factory Authorized Warranty & Service Facility; automated central lubrication systems – FLO Components – Automatic Lubrication Systems Specialist in Ontario and Manitoba. 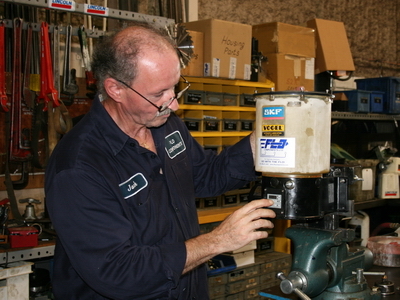 Our in-house service personnel are factory trained and certified and factory authorized to do warranty repairs. We stock a complete range of common repair parts in order to keep your equipment working at full capacity. 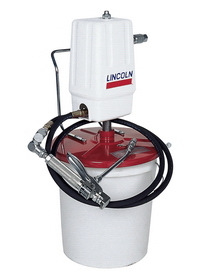 NEED GREASE PUMPS OR EQUIPMENT REPAIRED? 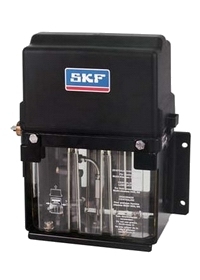 Call or E-mail our Service Department to arrange for estimates and repairs on all types of grease and oil pumps, air-operated diaphragm pumps, grease guns, nozzles, and accessories. 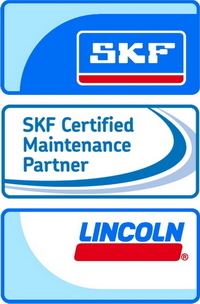 FLO offers fast and reliable pump repair service for a wide range of products from SKF, Lincoln, Vogel, Alemite, Mityvac, Graco as well as most other major lubrication equipment manufacturers’ brands. 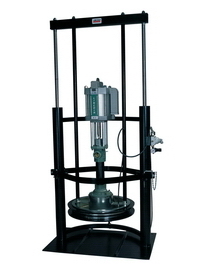 We work to manufacturer guidelines and procedures and can turn a pump around quickly upon approval of repair. 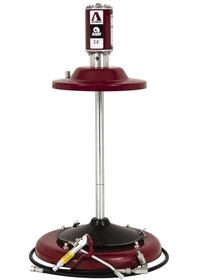 All repaired pumps carry a full 12-month warranty on labour and the standard manufacturer’s warranty on parts. Steel, aluminum, copper and any other metals no longer of use are segregated and recycled by internal processes, then send to a recycling center. Spent plastic oil and grease pails are recycled through a local partner for cleaning and plastic re-use. 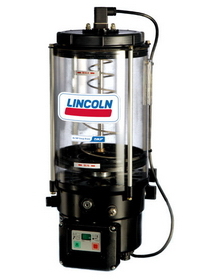 Contact us now for all your lubrication equipment service requirements.